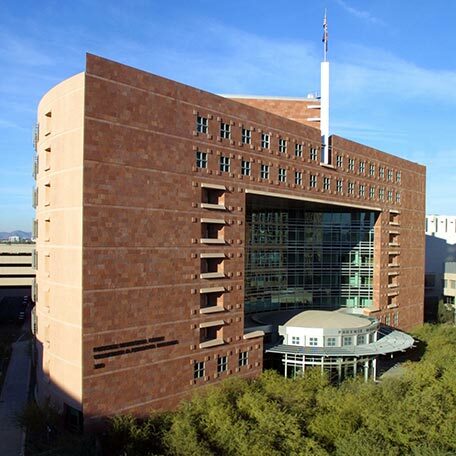 The Phoenix Municipal Court is the State’s largest limited jurisdiction court and is among the top ten busiest municipal courts in the United States. The Court handles cases that range from minor traffic violations to Class 1 misdemeanors carrying a maximum penalty of six months in jail and a $2,500 fine. Annually, the court processes approximately 160,000 charges. Fraud Alert! If you have received a parking ticket notification via email, please do not respond or click on any links. This email is not from the city of Phoenix, the city would not email you a parking violation notice. 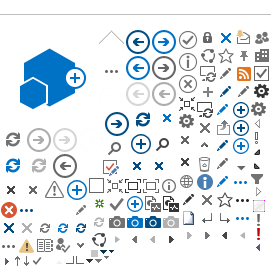 Our City Information Security and Privacy Office is researching the issue. Thank you for your vigilance and patience. Interpreters available. For more information contact Cristina Parra. Interprete disponsible. Para más información comuniquese con Cristina Parra.